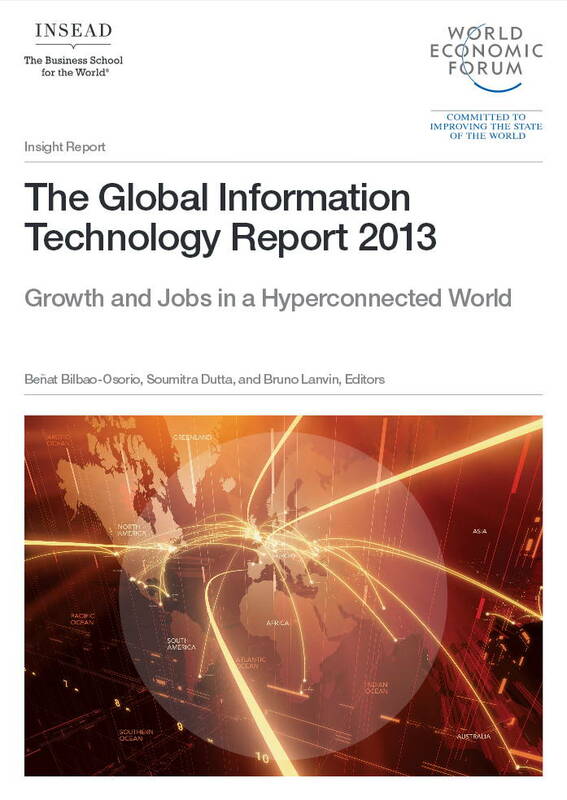 The 12th edition of The Global Information Technology Report (GITR) is being released at a time of cautious optimism after a long period of economic uncertainty that has transformed the global economic outlook. While uncertainty in the Euro zone and the risk of political deadlock in the United States still persist and could derail the tentative economic recovery in developed economies, the risk of a financial and economic meltdown with unprecedented consequences seems more remote than it did a year ago. Overall, developed economies are striving to return to higher levels of competitiveness while fighting the stubbornly high levels of unemployment, especially among youth; at the same time, developing and emerging economies are focusing on innovation as a prerequisite to sustain the high economic growth rates they have experienced in the past decade and leapfrog toward higher levels of economic and social prosperity. Posted in Business Intelligence, Cloud Computing, Communications, eGovernment, Global, Information, Services Industry, Web 2.0 and tagged Competitiveness, developed economies, developing economies, economic growth, economic recovery, economic uncertainty, emerging economies, euro zone, Information Technology, Innovation, political deadlock, unemployment, United States, World Economic Forum.